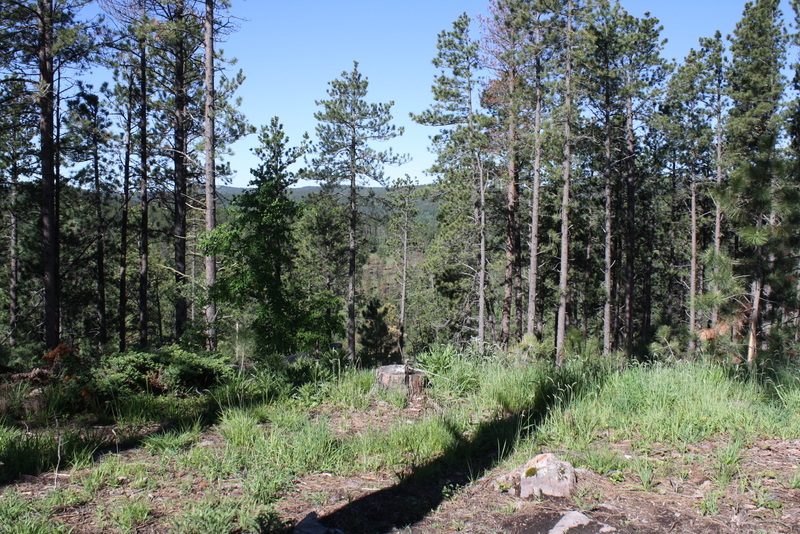 Recently our family took a vacation to the Black Hills of South Dakota. We have travelled there the past 3 years and really look forward to our time away. Each year we have rented a different house and then we spend the week exploring. The kids’ favorite activity is searching for “treasures” or beautiful quartz…the Hills are filled with it! This year I found a cabin at the top of a mountain. The comments from past guests indicated that there were a lot of switchbacks going up to the top…but they all said the drive was worth it. The week before we arrived the area had received a lot of rain. There were flood warnings for many of the rivers and this excess rain had taken a toll on the road we had to maneuver up the mountain. I wasn’t fully prepared for the drive that first time. It felt unmanageable and a bit harrowing. I wasn’t sure that once we got to the top we would ever get back down again. 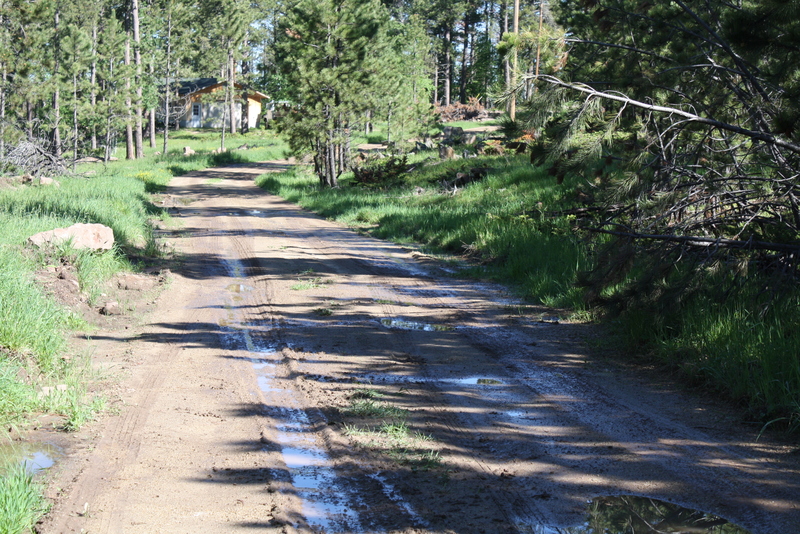 Huge ruts filled the road, and at times it wasn’t clear which side was the lessor of two evils. My husband’s parents came with us and they have a small compact car. I was certain that they would be leaving crucial pieces of their vehicle along the side of the road. Sometimes the journey is rocky and difficult isn’t it? 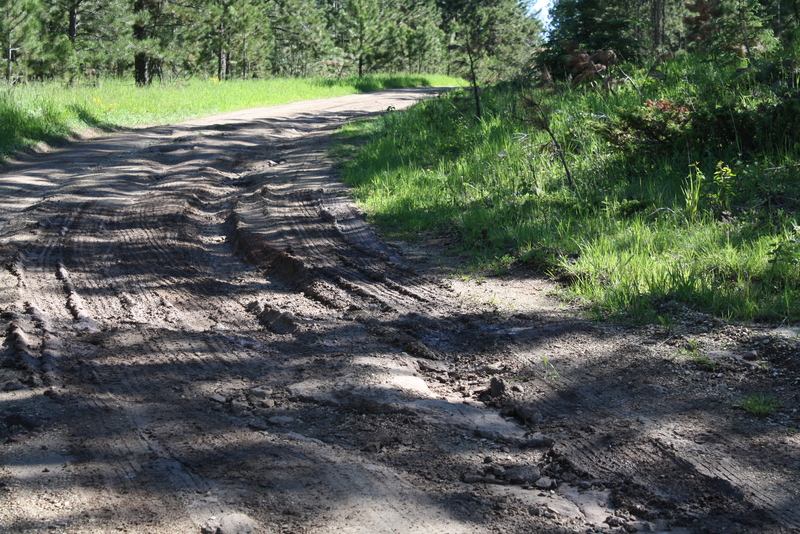 As we were going up I didn’t see the beauty all around me…I was only focused on those ruts. And if I am being honest, I was a little angry. I felt like we were not properly prepared for the road ahead. This wasn’t just switchbacks, this was crazy! I had visions of a week stuck at the top of the mountain in the cabin. Who would want to do that drive again?! 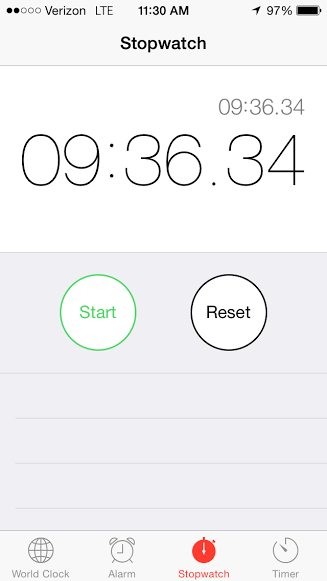 It took 9 minutes and 36 seconds to make it 2 miles (maybe). Yes I timed it…I had to know, it felt like a lifetime to me. But as we got out of the car at the top, I took a moment to see what surrounded me. Beauty. Plain and simple, beauty. Trees as far as the eyes could see. Rocks and hills and blue skies. We did make it back down and up that mountain several times during the week. Slowly yes, but we did it! One evening, my son and I decided to take a walk down the road a bit. I spent a lot of time in thought and prayer over the journey that I have been on recently. So often in my life my focus has been on the struggle, the pain…the roadblocks. I have written before about the trouble I have finding beauty along the way. I prayed over this that evening, and asked God to help me to always see the beauty around me. In the moments following I had what my friend Delonna likes to call a love letter from God. 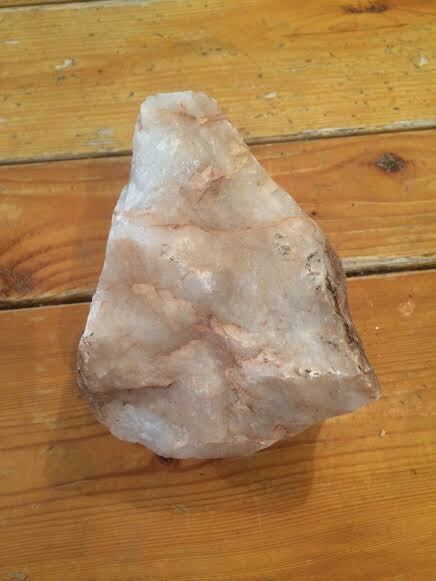 There sitting on the side of the road, completely clean and uncovered was a beautiful piece of quartz. Had the rains not come it is very likely that this beautiful rock would have remained hidden. The beauty is there, but often times we are unable to see it! If I had been focusing on the road and its condition, I would have missed this rock completely. And so it is sisters as we journey towards our God-sized dreams. Sometimes the path is rocky and filled with ruts. The rain may fall and the storms brew. At times it feels like it is taking forever to get to the destination. A slow, harrowing trip up the mountain. But this rock is a reminder to me that there IS beauty. It may be hidden under the surface, waiting to be revealed. But it is there. Am I taking the time to stop and look for it? So today I celebrate each step, and the beauty that will come in the revealing. What beauty have you found in your God-sized Dream journey? I know it isn’t always fun or easy…but let’s take some time to share some of the goodness today! Beautifully written and insightful. I enjoyed this post! Just beautiful, Kristin. I’m guilty of not seeing the forest for the trees. Getting caught on what’s right in front of me instead of trusting His greater plan. So grateful that God sees the end from the beginning and selects the path we take, ruts and all…and that dreams come true all along the way.